There is no "fat" in this music. No excess. Just the pure essentials...swirling white noise, a hypnotic drone and a gentle wandering melody that was created with a bowed glass instrument. This is seriously Zen, minimalistic music. 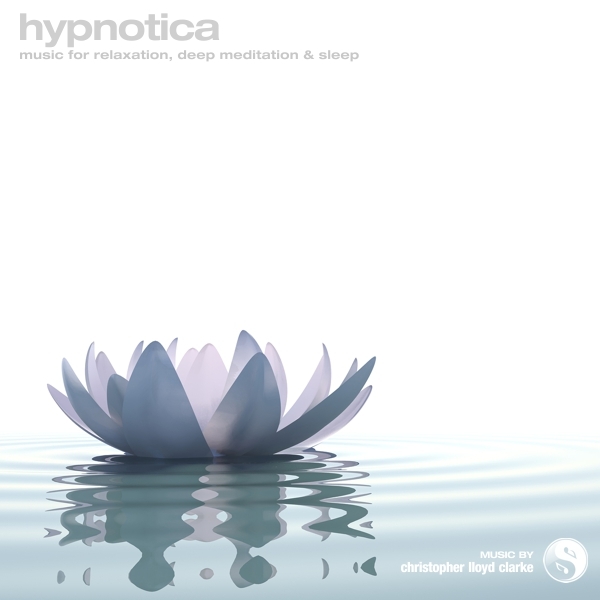 Uncomplicated and very atmospheric, Hypnotica provides a consistent melodic ambiance that encourages the mind to relax and become still. This intoxicating combination of sounds will relax you to your core. This music is also available with binaural beats. Click here for more information and previews. This music has long been a favourite amongst meditation enthusiasts. It's the kind of music you can play for hours on end without ever getting tired of it. Hypnotica does not wander off into any unexpected directions as it progresses, it simply provides a consistent, melodic atmosphere that will encourage your mind to relax and become still. This is excellent background music for formal meditation or for those times when you want to listen to something quietly and drift away.